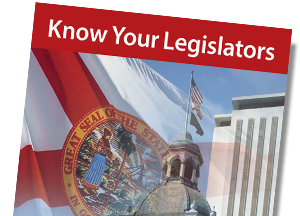 The Publications section allows members to view all of AIF’s publications including Voting Records, Session Priorities, Champions for Business and Session Wrap-Up. 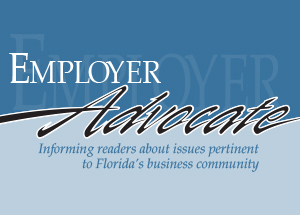 A collection of AIF’s archived or specialized publications are also available for viewing such as the Employer Advocate, Florida Business Insight and New Law Reference Guide for Businesses. Search the entire AIF site using the Google Custom search bar above or scroll through the information below. 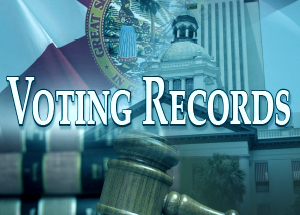 Learn how legislators voted on issues important to the business community - archived since 1975! 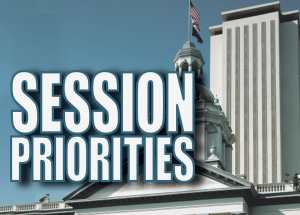 Prior to every Legislative Session AIF decides its Session Priorities. Learn about them here. 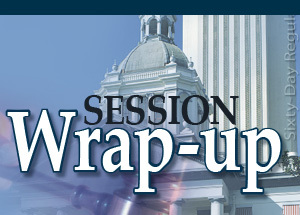 View archived Session Wrap-up publications. 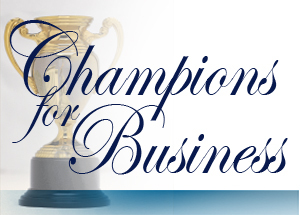 Recognition for those who performed above and beyond in support of Florida's employers. 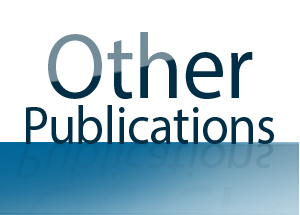 View archived Employer Advocate magazines from 1991 through 2010. 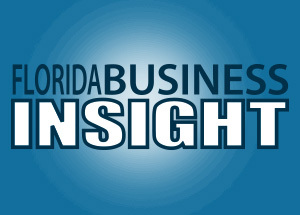 View archived Florida Business Insight magazines, published from 1997 to 1999. 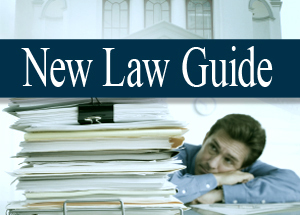 Know Your Legislators Pocket Guide.